Tanya Huefner has been a proud resident of Big Bear for over 21 years. Having raised three children in the area with her husband, Tony, she has come to learn all of the special nuances that make each neighborhood on the mountain unique and special. During her career, Tanya has held numerous positions in marketing and advertising in the new home industry. Tanya brings her knowledge and passion to help homebuyers fulfill their dream of owning a home in the mountains, whether it is a permanent residence, vacation home, or investment property. Tanya learns everything she can about her clients’ objectives, and then applies her expertise to creating the best real estate experience possible. She carries the highest standards of service that clients expect and deserve. 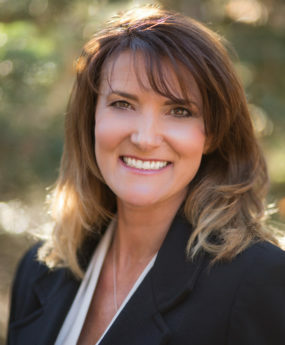 In her leisure time, Tanya enjoys spending time with her family, taking trips to the beach, camping in the desert with their toy hauler and motorcycles, hiking, and skiing.